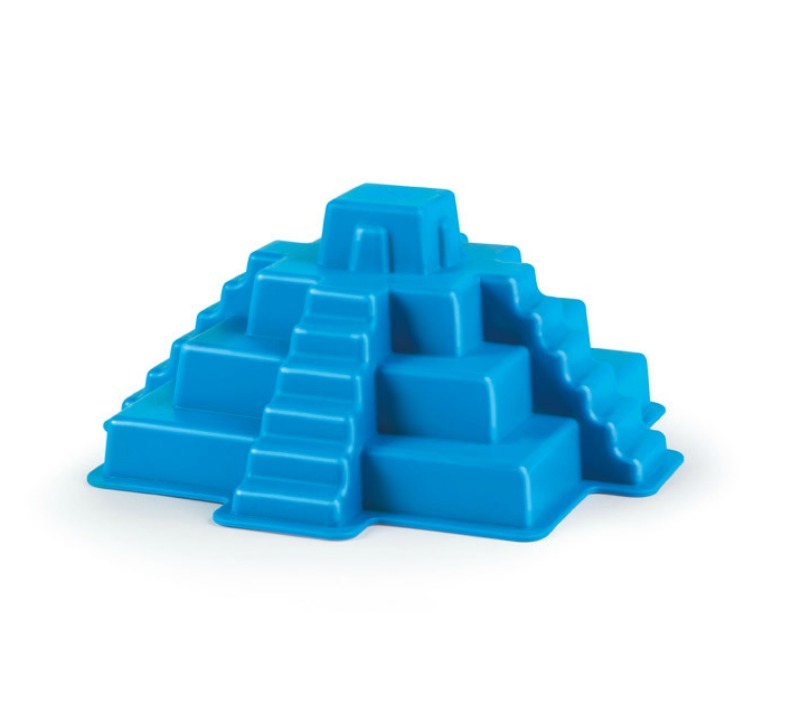 Create the ultimate sand structures with the HABA Bricklayer Set. 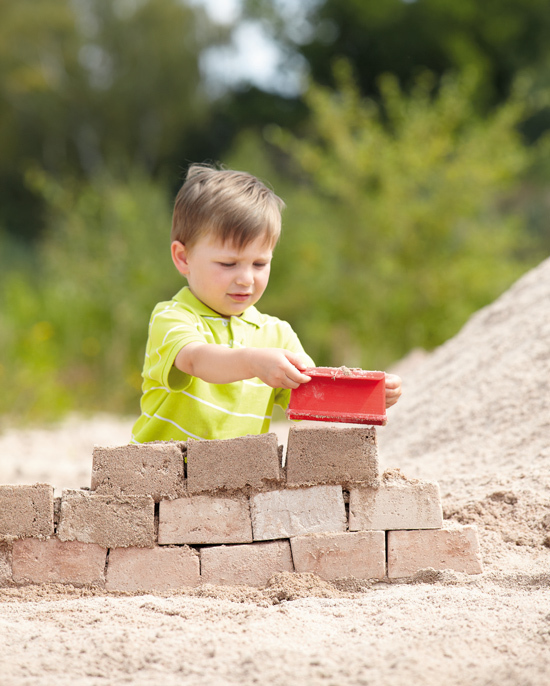 This high quality sand toy is set to be a favorite for the kids this summer and is ready for hours of play. 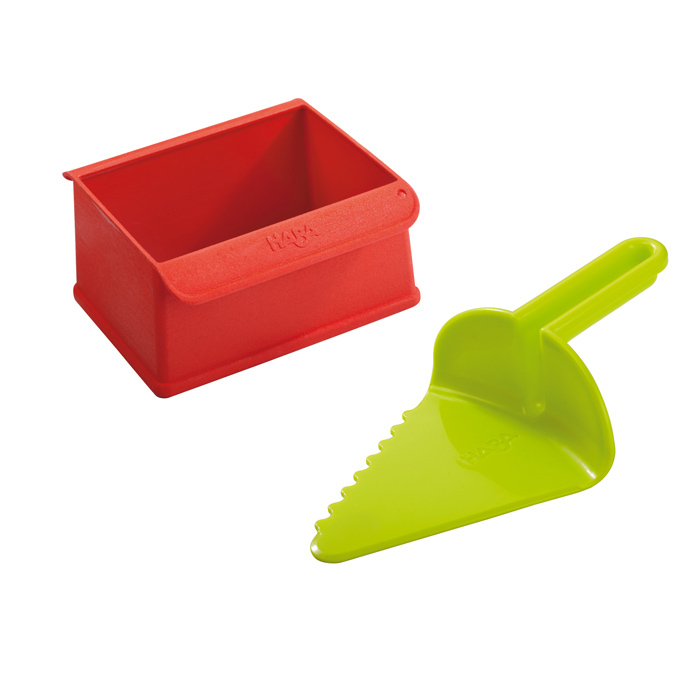 Complete with a brick mould and trowel it is the perfect bundle for creative play at the beach or in the sandpit. 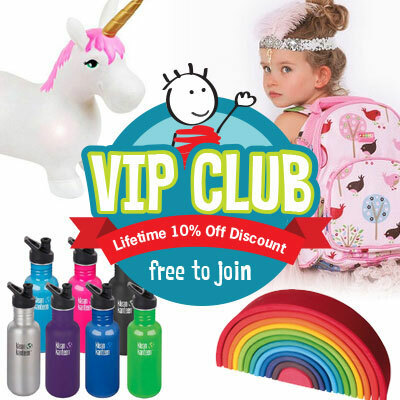 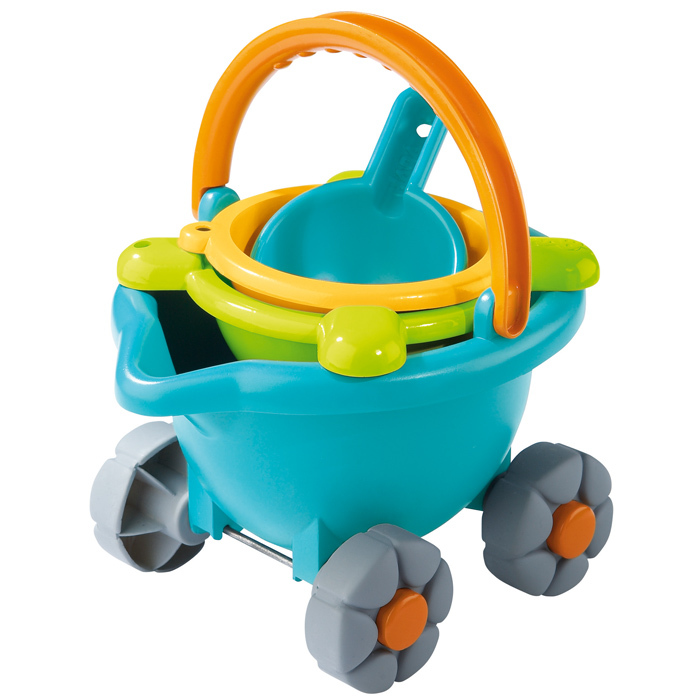 HABA are famous for making toys just that little bit more special. 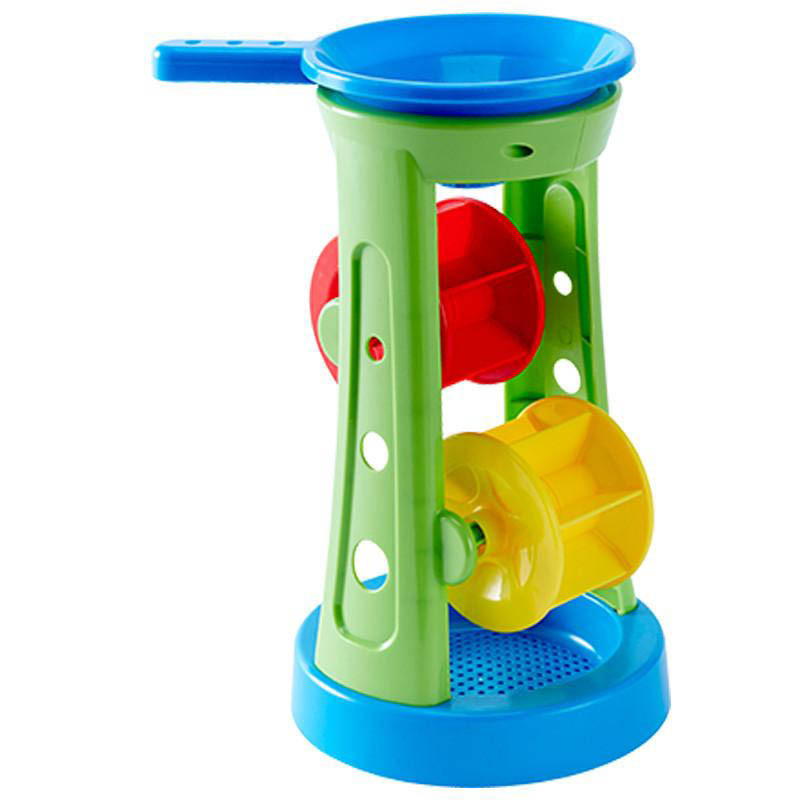 All toys are designed in Germany.